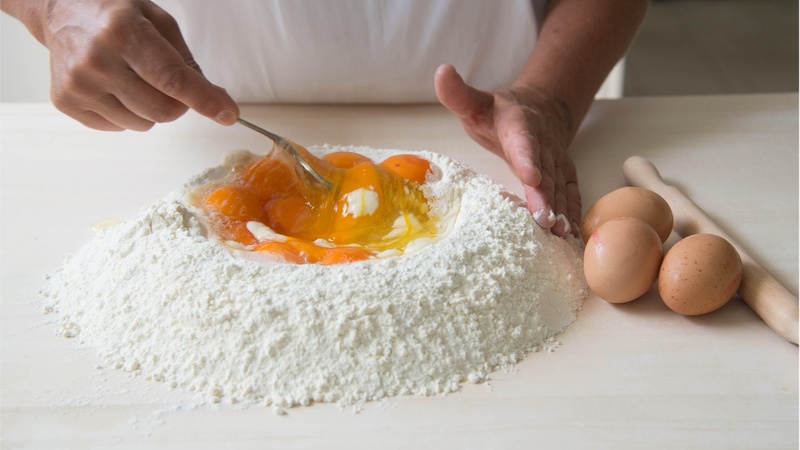 Photo of handmade fresh pasta being made it Uovo’s kitchen in Bologna, Italy. Eat, Shop, and Learn: It’s the philosophy behind Eataly , the Italian food megaplex that opened in Century City in November. Immigrant recipes contain the narratives of specific times and places throughout history.